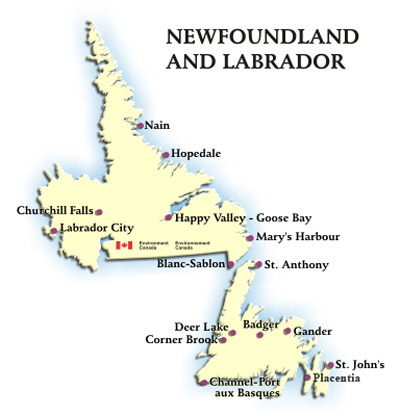 Welcome to the Newfoundland and Labrador Blog Roll; a collection of blogs from the beautiful province of Newfoundland and Labrador, Canada. If you want on the list, all you have to do is send an email to nlblogroll@gmail.com indicating your blog's URL and volia, your in.... that is provided your blog is from Newfoundland and/or Labrador, or you are from the province but currently living away. So send us an email and we'll get your listed as soon as possible! Look forward to hearing from you. Feel free to link to the NL blogroll or if you'd like, either in one of your BlogRolls on your own blog, or perhaps use any of the below buttons. Sent Postcard #2540 - FINLAND - My next card is going to a woman in Finland. She likes all cards so I'll send her this pre-paid landscape. card.